Flower Patch - A Flower Delivery Service You Can Depend On! 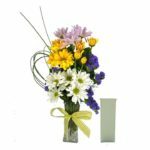 Home / A Flower Delivery Service You Can Depend On! 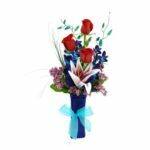 Our floral delivery services cover the entire United States. 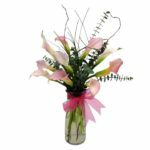 We also have the widest local coverage of all flower stores and florists in Utah as we are a Utah based flower store/shop. 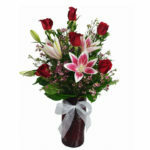 We offer both same & next day delivery flower delivery. 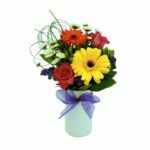 Our affordable and predictable floral deliveries are amongst the most reliable available. 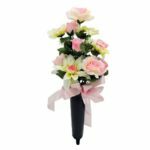 Send flowers today to someone you care about, whether its Valentines Day, Mothers Day, or just a day to tell someone you care. 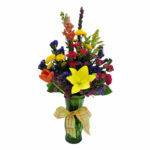 You can even order over the phone or continue buying fresh flowers online!